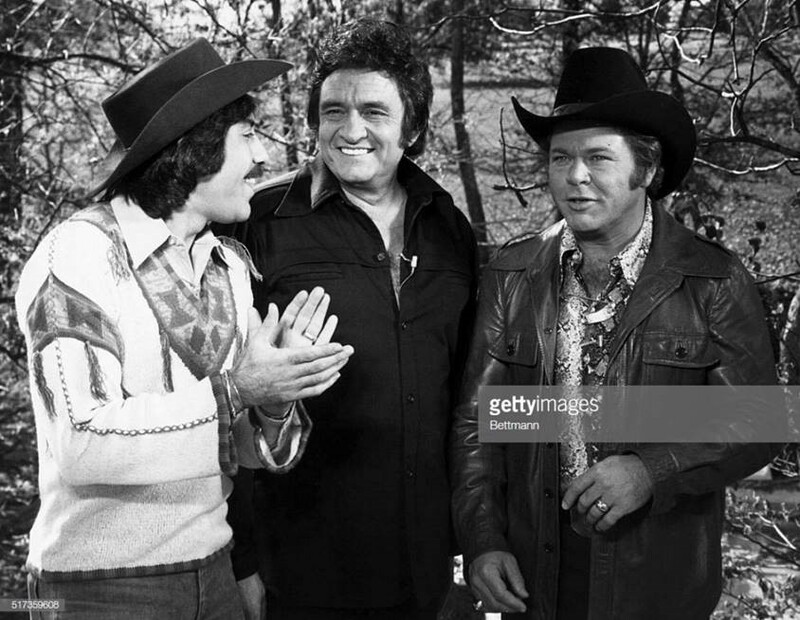 Roy Clark is a-grinnin’ in heaven. 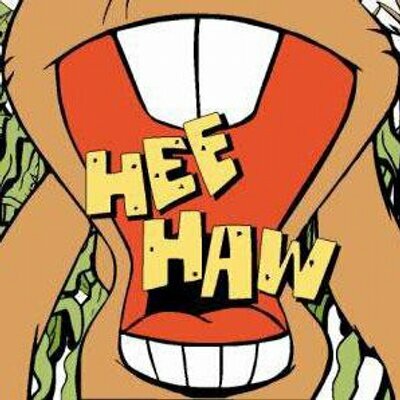 Seems like nearly everyone had a love/hate relationship with Hee Haw, the cornpone version of Laugh-In. As a New Jersey native transplanted to Arkansas in the summer of ’72, I could certainly understand both parts of the equation (i.e. “ha-ha, what rubes!” and “ha-ha, that’s my life!”). It was super-hick instead of super-chic, yet somehow it worked, and lasted a quarter of a century. 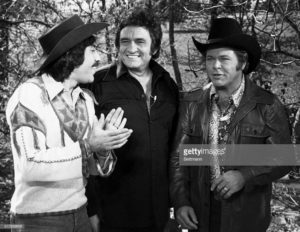 Tony Orlando, Johnny Cash and Roy Clark – quite a trio. The show itself, and Roy and Buck, served as both punching bag and punchline for many critics over the years. But as usual, Roy got it… and got the last laugh. You know, like my dad told me, listening to different types of music and the way that people live, he said, don’t put it down until your heart hears it.